January 18-19, 2014 will be different. 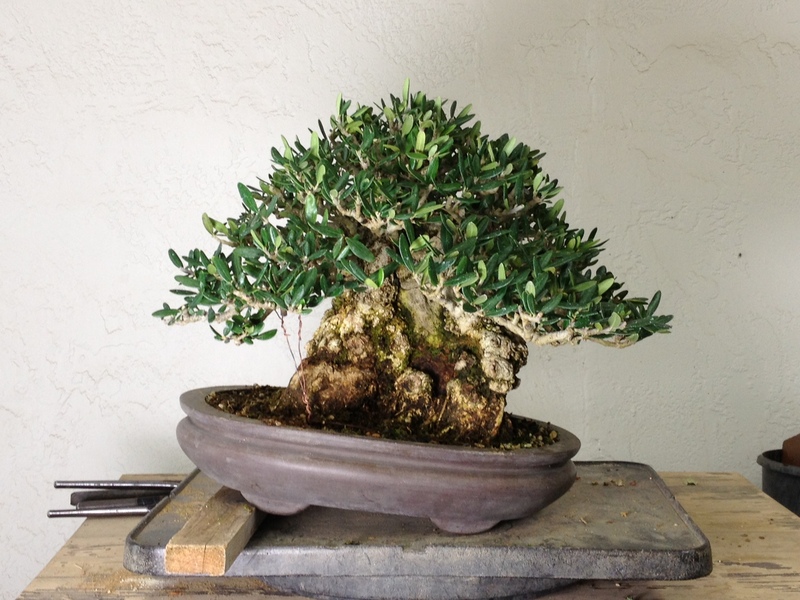 Boon asked his club members to only show bonsai started in the Unites states for our 15 year anniversary show. That means bonsai mostly started in California. He felt that as a club, we could put on a really good show with only locally produced bonsai. 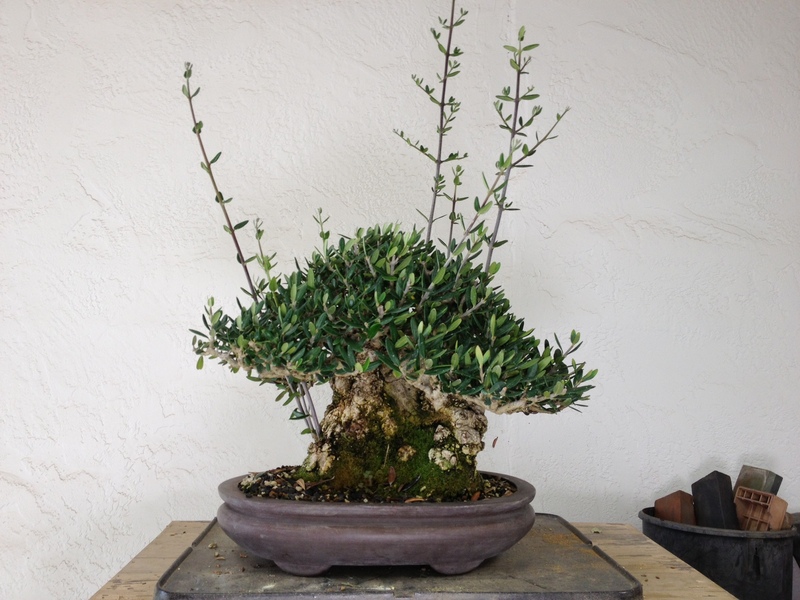 It is a bit of a statement about what can be done locally with some good bonsai education. Oakland Lakeside Garden Center, 666 Bellevue Ave. Oakland, California. Open 10 AM – 4 PM; Saturday and Sunday.